Fibromyalgia or “you hurt a lot and we don’t know why,” is a common but not well understood disease. One reason a root cause for fibromyalgia hasn’t been found is because it can occur in people for different reasons. Fibromyalgia also doesn’t always manifest in the same way for everybody. A likely hypothesis is that there are not one, but many physiological things going wrong for a long period of time before fibromyalgia symptoms start to occur. This is where our self tests really come in handy. If you’ve been given a fibromyalgia diagnosis, it’s expected that something in those self tests are going to be way off. You can view this as a good thing, now you know where to start. 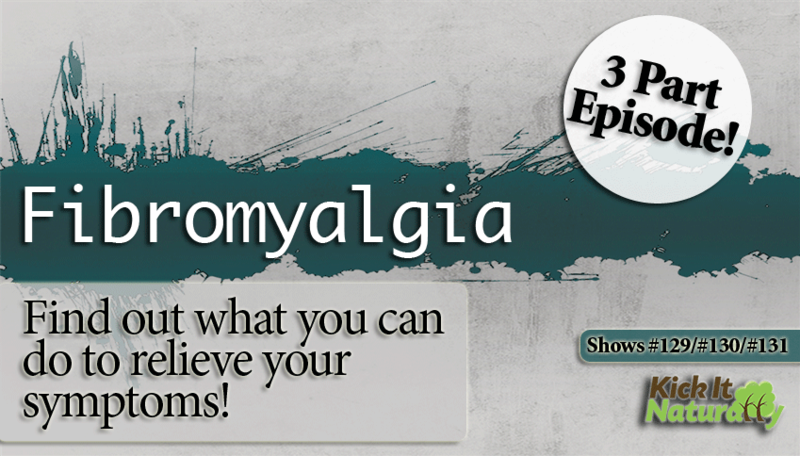 Listen in as Tony, Will and Kinna really dig deep in this three part episode on what fibromyalgia really is and what you can do to relieve symptoms. Why there’s generally not one cause of fibromyalgia. The differences of the anabolic/catabolic states and why both are necessary. Can fibromyalgia occur in specific locations? What chronic fatigue, IBS and Fibromyalgia have in common. Why being in a high stress state can cause the nervous system to be sensitive to firing pain signals. Why some medications can make people worse depending on the root cause of their pain. Why the body views undigested food in the system as an invader. Why viewing issues like burping, gas and reflux as “normal” can lead to greater health problems. Is there a correlation between the loss of a gallbladder and Fibromyalgia? Why calcium is important in muscle relaxation. Can having metal plates or screws trigger fibromyalgia? Why low blood pressure can cause just as many problems as high blood pressure. Why high doses of vitamin D can actually be harmful. Why muscles can twitch or cramp when they run out of energy. How emotional stress can contribute to fibromyalgia. How food journaling can help pinpoint triggers to pain. Fibromyalgia didn’t happen overnight and neither will relief, you’ve got to put the work in.